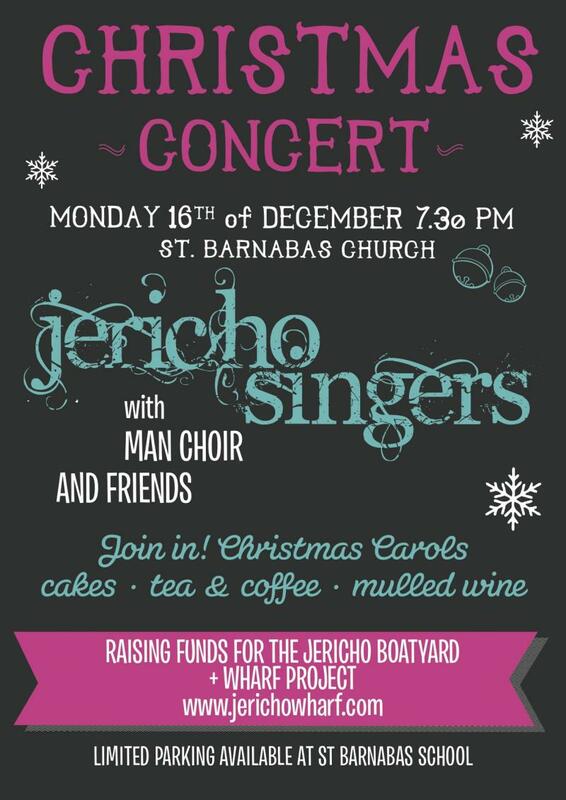 We are looking forward to welcomining you all again to the Jericho Singers annual Christmas concert on Monday 16th December at 7.30pm in St. Barnabas Church. We'll be serving mulled wine, tea and coffee and performing an eclectic range of music with a few Christmas tunes thrown in for good measure. THEIR harmonies may be distinctly diverse, but their talents are undisputed. 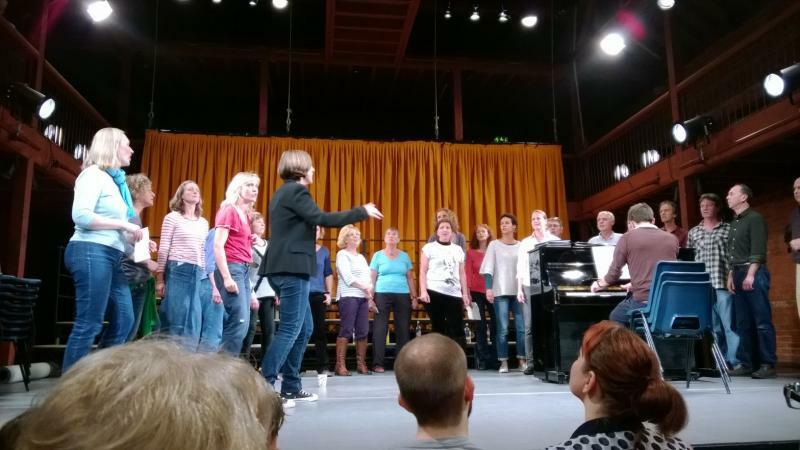 Now five different Oxford choirs are lending their voices to a new award-winning play. Blackbird Leys Choir, Sea Green Singers, Sounds Fun, the Jericho Singers and Afropean choral group Mizike are to perform an Edinburgh Fringe Festival hit as part of a run of shows. A fantastic evening at the Jericho Tavern on Saturday the 11th of May. 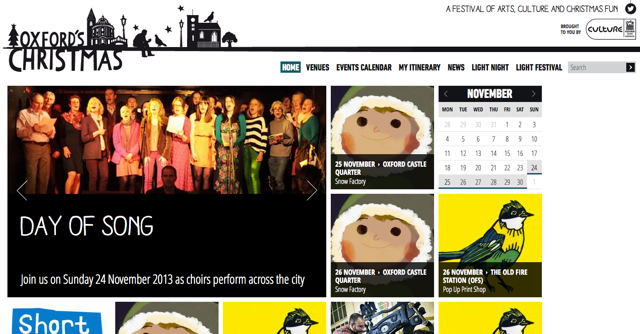 Jericho Singers sang their best ever, accompagnied by the very able jazz/folk/rock/soul band of Jez, Esther, Ben and Al. Wade in the Water, Lean on me, Say a little Prayer, Babe Yetu and Fix you by Cold Play all sounded great. Thanks to all singers for an excellent job in the warm up concert at the Jericho Community Association AGM on Monday 15th April. Special mention for the Basses and their staring role in Say a Little Prayer (and good humour!) and Altos for leading the beautiful arrangement of 'Fix You' by Cold Play. Looking forward to our upcoming concert at the Jericho Tavern on Saturday the 11th of May. Bring your friends! CONCERT & SINGERS NIGHT - GET READY! 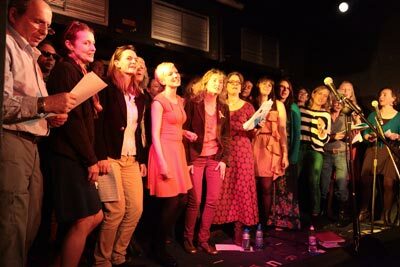 May 11th Saturday Jericho Singers will be performing at another fantastic singers night at the Jericho Tavern. Starting at 8.30pm. The choir and various soloists will be singing with a fantastic house band. Profits go towards the Jericho Boatyard project. Please do come along and support us! What a fabulous evening, a huge thanks to you all. Hundreds of people turned out to here you all sing and to enjoy a brilliant community event. 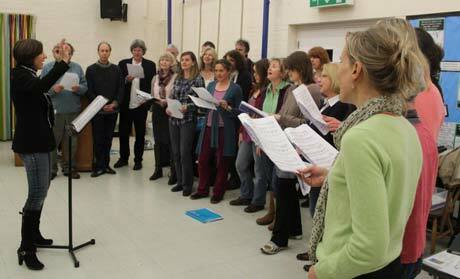 JERICHO SINGERS CLOSED TO NEW MEMBERS UNTIL JANUARY. Dear new and potential new singers! 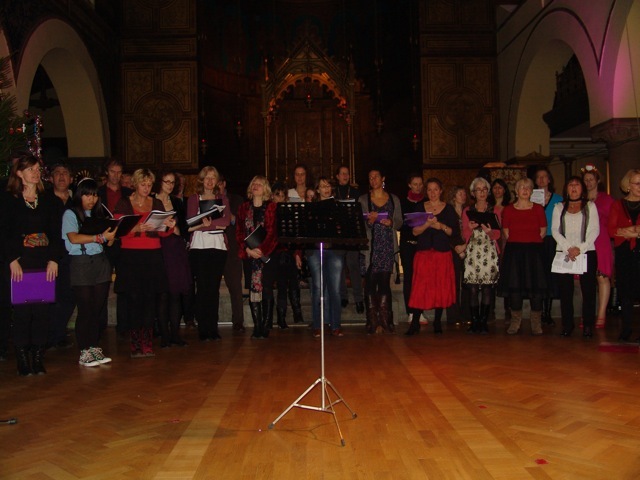 Thanks for all your contact requests and enthusiasm for joining the Jericho Singers. We are temporarily placing new members on hold until January while we practice very hard for our concert on the 17th of December in St. Barnabas Church and much of this work is already under way. If you are new to us and would like to come and join us in January please send us a message and we will add you to the new members list and contact you after Christmas. 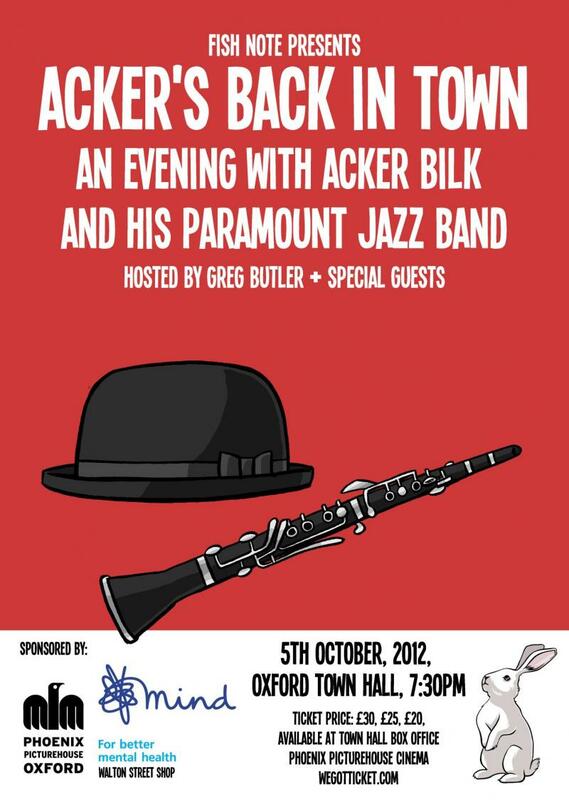 Acker Bilk LIVE in Oxford!